Should you fast technologically too? Ramadan enriches our life in a number of ways. From teaching us discipline in our lives to cleansing our minds, bodies and souls; Ramadan is a month of reflection and rejuvenation. Technology however is an omnipresent element in our society which has both constructive and destructive capabilities. Take social media for example; where its exponential growth has allowed information to spread faster than ever; it is also one of the most distraction inducing mediums in the world that can keep people occupied in pointless activities for hours. 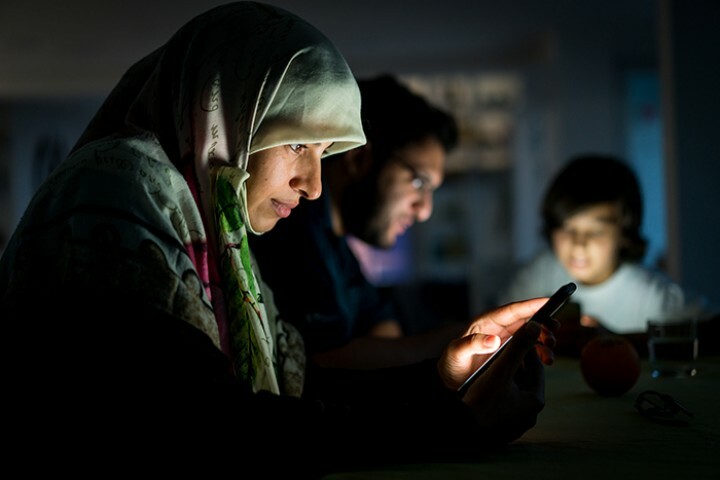 So how does Ramadan and Technology go alongside each other? Here is our guide to make sure you make the most of this blessed month and the blessings of technology. Let’s be honest; social media is like a perpetually present elephant in the room that always needs attention. But it’s a good idea not to ruin your fast by accidentally (or deliberately) stumbling upon videos of food fusion, pictures of Momina Mustahsin or Fawad Khan. And it’s definitely not kind to roast any of your friends if they look stuffed after a scrumptious iftar. To cut it short, you can spend hours on social media while fasting to kill time and as a fact, Facebook usage during Ramadan increases 30% during Ramadan. Ramadan is all about healthy abstinence and spiritual productivity. If you have a very active life on social media, limit its usage and learn patience by focusing on more worthy and productive tasks at hand. Convex Suggests: If you are a Google Chrome User; use the Chrome Extension StayFocused to control your social media peeking habits and stay productive this Ramadan. Not a good idea to kill fasting time by playing video games. Cable TV and those pesky game shows are not just a distraction but a blemish on the face of Ramadan and its blessings; avoid them as much as possible. To conclude it: You can still be productive with Ramadan and technology as long as you use it wisely. Ramadan teaches self-control so if you think you rely too much on technology, it’s better to learn to live without it.